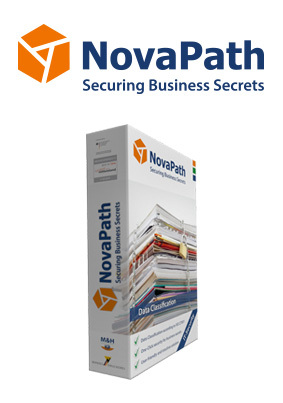 With our IT security software NovaPath you protect the most valuable thing you own: Your business secrets. M&H IT-Security GmbH offers confidential IT security solutions, developed in Germany that fulfill german data security standards. 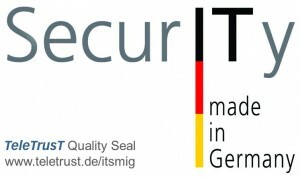 For this reason we are awarded with the quality seal “IT Security made in Germany”. 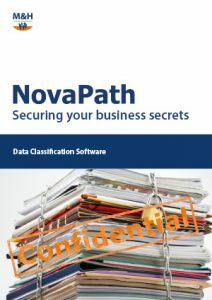 NovaPath is a software-based Data Classification solution that enables companies to categorise information according to its confidentiality. A comprehensive wizard guides users through the classification process and ensures the correct selection of a confidentiality level. 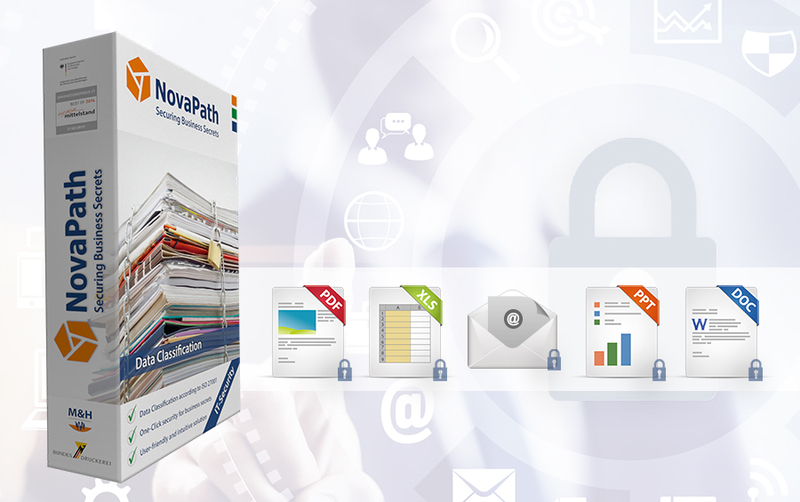 Depending on the confidentiality level, NovaPath allows to control the distribution of sensitive information by e-mail. Moreover, a DRM-based encryption can be enforced. Access to classified data can be restricted or granted for a limited time only to protect sensitive information from unauthorised use, manipulation or replication. 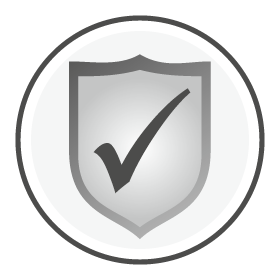 All classification events are logged in a central repository to document and inventory sensitive information. 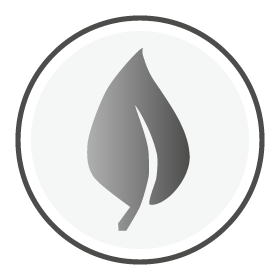 Classification levels can be configured and extended individually. 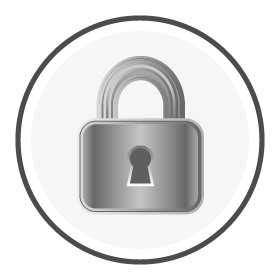 Moreover, individual levels can be encrypted in order to define who is authorised to read, print, edit and replicate confidential information. To prevent unauthorised exchange of information, NovaPath supports the classification of e-mails using the same confidentiality levels. By applying pre-defined filtering rules (whitelisting) for individual classification levels, NovaPath prevents that e-mails are sent to unauthorised recipients. Furthermore, the classification of attachments is checked and considered when security measures are applied. NovaPath supports classifying Microsoft Office documents easily using an Add-in and provides a system extension for PDF documents. When a PDF document is generated by Microsoft Office applications, the existing classification is automatically passed to the new format and no re-classification is required. Classified information is automatically marked according to company policies in order to visualise the classification when documents are displayed on screen or printed out. 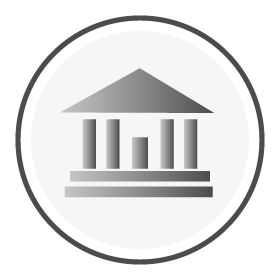 NovaPath provides a central logging server to administrators or auditors that stores all classification events and supports the tracking of classified documents. 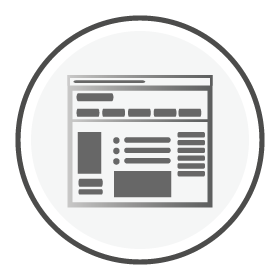 A comfortable web interface allows reviewing the classification level of individual documents or the entire classification history of a file. 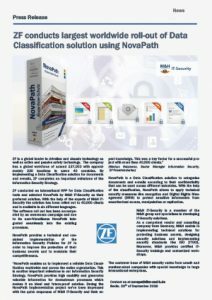 With the help of a unique ID which is assigned during to classification process NovaPath enables to track the lifecycle of individual documents. Contact our information security experts at novapath@m-und-h.de or at +49 30 311889-9030. Using a rapid test, we give you an overview of your expertise protection or your information security situation based on ISO 27001. 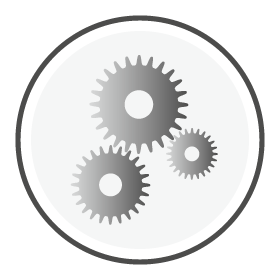 As an independent IT system provider, we combine industry-specific expertise with the expertise of realising challenging software architectures. We offer professional IT security solutions to medium-sized companies, banks and insurance companies. Our IT experts offer a variety of IT services to small and medium-sized companies: IT planning, infrastructure, web hosting and servers. We develop IT solutions and customised software products specifically for the banking industry. Benefit from our many years of experience. We offer special IT solutions for the healthcare market to protect confidential documents and to securely transmit patient data. Due to our many years of experience, we know the processes within the insurance industry very well and offer you appropriate professional solutions.